Vietnamese Women's Day October 20 - The occasion to celebrate the silent sacrifices, the sincere love of mothers, wives, and sisters. What have you prepared to send these special people? 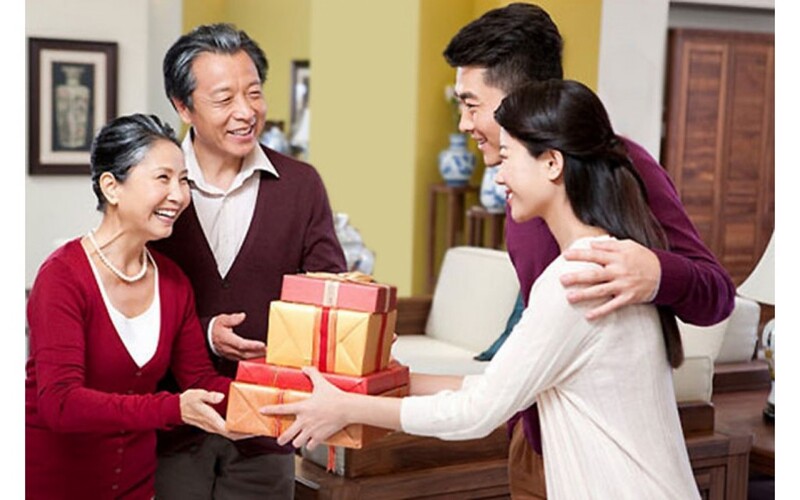 Giving gifts is a beautiful feature in Vietnamese culture, gift meaning expressing subtle attention. Especially, when referring to gifts for women, besides cosmetics, perfume, clothes, etc., everyday personal items are indispensable because of their utility, high application and message. they bring. Typically, a high-grade cotton scarf is a gift that causes a lot of unexpected warmth. Why do you choose cotton towels as gifts? Doctors point out that cotton towels are the most common gadgets that are hard to see with the naked eye but most consumers are not aware of how to properly clean them. These bacteria are expected to multiply, causing serious skin or respiratory illnesses if they are in a wet environment, or if the tissue is too long. This has a direct impact on the health of consumers and causes a lot of worries for housewives. 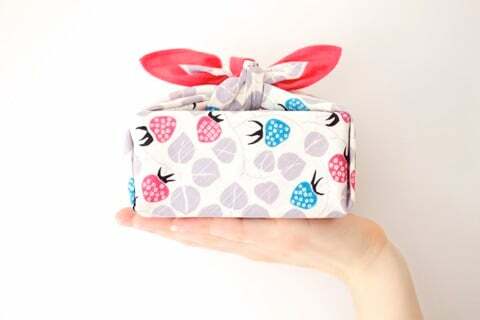 It is necessary that the donation of gifts for loved ones on special occasions is also a health gift, showing the donor's interest to healthy daily life. Besides, the towel also contains the message of love, care attached to the magic image of the woman, and remind them of the cherish themselves. However, the commodity market with masses of categories always presents a difficult problem in considering the selection of quality products. It is not difficult to find unexpectedly cheap towels with inferior quality, containing chemical components that make color, even detergents that directly damage the skin, threatening the health of the family. These accumulating chemicals are responsible for a number of diseases and pre-existing conditions of poor quality consumer habits. Against this backdrop, true businesses, with the quality criteria set in motion, are supported by the majority of consumers. In particular, Mollis towel brand of Phong Phu Corporation operates with the motto of bringing luxurious towel products and safety criteria for health has gained the trust and confidence from lots of customers. It was a baby scarf wrapped in a baby, a gift full of emotions dedicated to her, is the intimate sentiment through each generation. Vietnamese Women Day is approaching. Understanding the divine role of women and their great contribution to the development of society, Mollis believes that the efforts to create a high-grade cotton towel is a loving gift to the poor. women gave away and deserve to get back. On the occasion of Vietnamese Women, give the woman the most meaningful and meaningful gift. 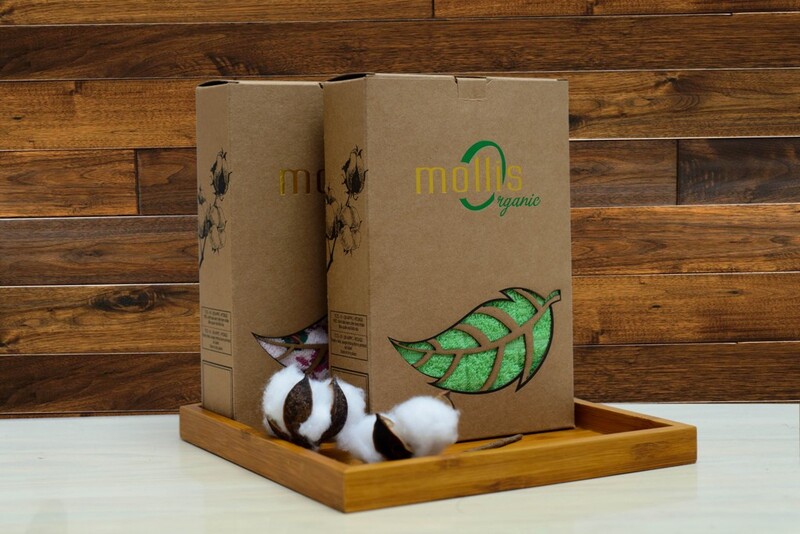 Mollis - a line of advanced cotton towels with outstanding features such as anti-bacterial, acne-reducing, soft, absorbent, UV-blocking ... of Phong Phu Corporation manufacturing and distribution throughout the supermarket nationwide. confirms the current No. 1 position in the market because not only meet the criteria of health protection but also be recognized as environmentally friendly products, suitable for all skin types from children to people great. 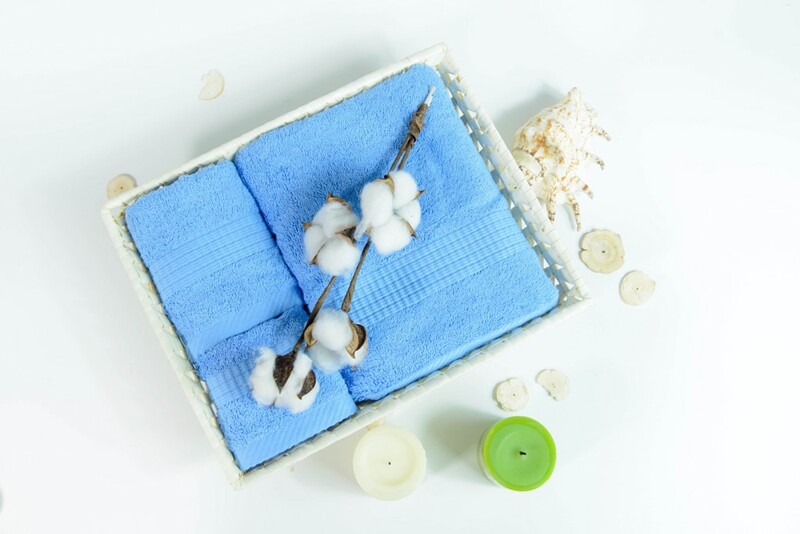 Read more here or fanpage Mollis Vietnam to see samples of household towels, baby towels, towels, multi-purpose towels, spa towels ... with a series of preferential policies.